There are many reasons why you may wish to sell some gold or silver jewelry from your collection. Whether you are looking to clean out your current fine jewelry collection or you just want to get rid of a few family pieces you no longer wear, selling gold and silver jewelry is a great option. If you are planning on selling your estate jewelry, be sure to follow these tips for the most successful selling. The best option you have for selling your estate (used) jewelry would be to take it to a storefront. Look for gold buyers in your area. 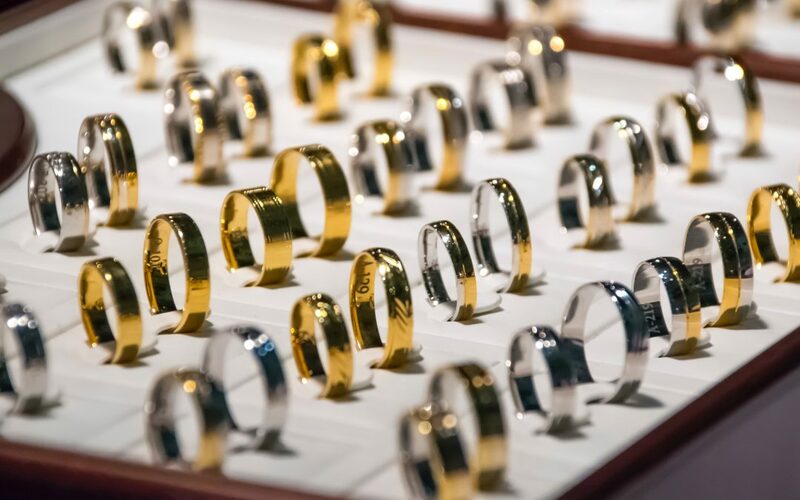 If you have a favorite jeweler in your area, they may likely also purchase unwanted gold and silver pieces. Going to a storefront has many benefits over selling your jewelry online. Selling your pieces to a local jewelry shop means face-to-face negotiation. In addition, many local jewelers, like Jackson Square Fine Jewelers, offer free verbal appraisals for your used jewelry. We weigh your pieces on accurate scales to ensure that you get the best deal on your jewelry. Real interest rates in the U.S.
At Jackson Square, we will help you deal with these negative effects by providing accurate and fair pricing appraisals. Silver comes in different alloys. Pure silver comes in purities of .999, which is pure silver, .925, which is sterling silver. There are other purities labeled as .800 for 80 percent silver, and .500 for 50 percent silver. Most gold jewelry is 14K, or 58.5 percent gold. Gold also comes in 8K, 9K, 12K, 14K, 18K, 21K, 22K, and 24K. 24 Karat gold is pure gold. We will help you determine the purity of your precious metals. Although you may think that gold buyers are just looking for gold or silver jewelry, we also are always looking for fine watches to buy for our store’s inventory. We buy gold, sterling silver jewelry in any condition, many Swiss and German watches, diamonds (usually ½ carat and above), silver sets like bowls, trays, tea pots, knives, spoons, and forks. In addition, we also buy gold, platinum and silver coins along with precious metals for industrial or high tech application. We establish our consignments values on a net basis to the client who is consigning the item. We find that our client through the years we have been in business like knowing what dollar amount they will receive when the item sells. That system is opposed to doing consignments on a “split sale” basis that a lot of consignment places like to do. A percentage split is agreed to for example, and the owner receives 60% of the sale and the store receives 40% of the sale. We don’t do our consignments that way. We establish a value amount up front for the owner when it sells, and we try to sell it above that amount for our profit. It may sound a little confusing, but when you come in we explain it very clearly for you so you can decide if this is something that might work for you. By following these tips, you’ll make extra money and free up space for new additions to your jewelry wardrobe. 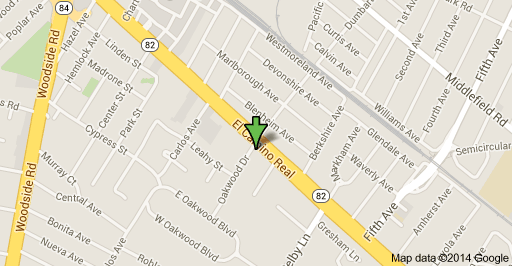 To sell your gold, silver, platinum, or other precious metals, please visit our storefront in Redwood City, CA.